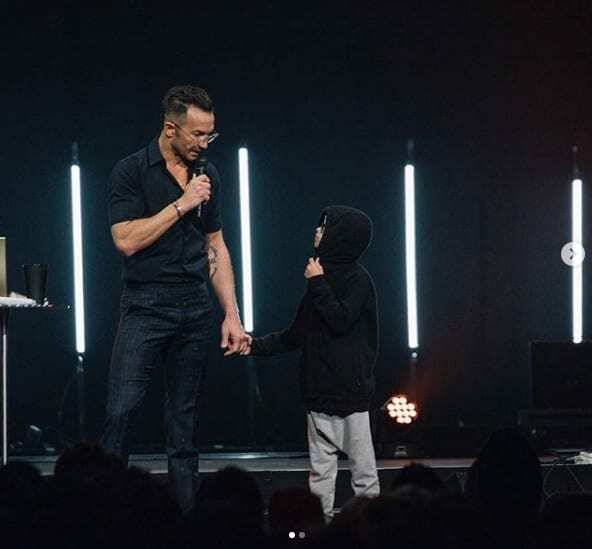 Carl Lentz, senior pastor of Hillsong Church NYC, recently got candid with his 616,000 Instagram followers about his 9-year-old son’s struggles with going to church. The pastor’s response served a two-fold purpose as a teaching lesson to his son Roman as well as the Church at large. While the father admitted his son’s tone was “very cute” and “sincere,” he recognized that his 9-year-old was facing a battle with feelings that [are] similar to one many adults still struggle with. Thankfully, it didn’t take long for Lentz’s message about choosing ‘convictions’ over ‘feelings’ to bear fruit in Roman’s actions.